Serafino Restaurant is so proud and honoured to be awarded a Chef's Hat in the Australian Award Winning Restaurants for 2019. Come and indulge in our Summer menu and experience Executive Chef, Daniel Armon and team's creations. 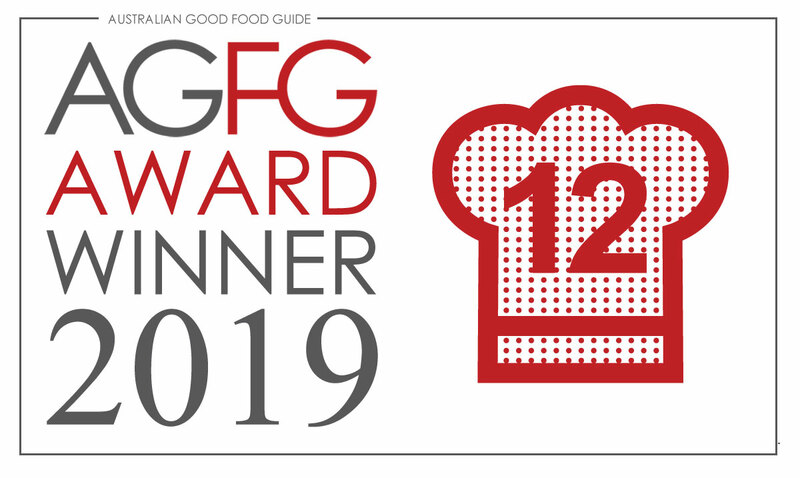 Thank you Australian Good Food & Travel Guide and Congratulations to the Serafino team and fellow McLaren Vale winners.